Geneva, Switzerland - 9th May 2017 – MSC Cruises will be offering the most comprehensive range of winter cruises in Company history giving sun lovers and adventure seekers even more reasons to get away from it all during the winter months. 2017 is a milestone year for MSC Cruises with two new next-generation ships coming into service. MSC Meraviglia will spend the winter in the Mediterranean and from December 2017 MSC Seaside will homeport in Miami serving the Caribbean. 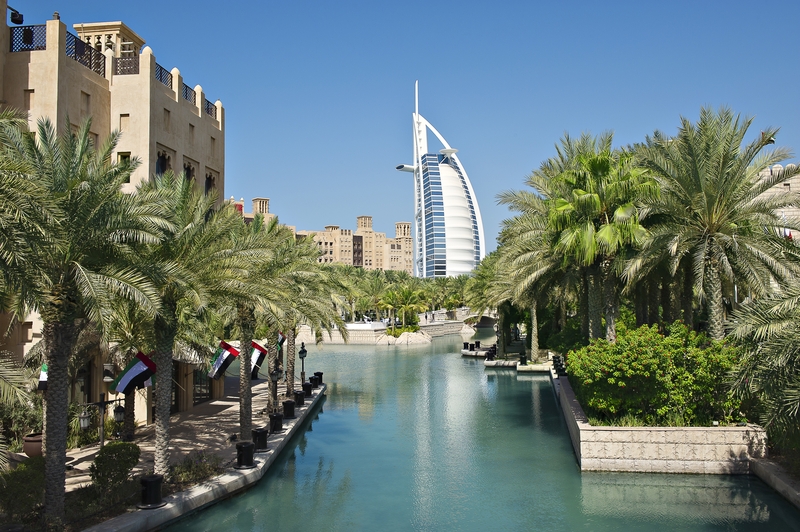 In addition to this more ships will be deployed in South America and Caribbean, exciting itineraries will depart from Dubai and Abu Dhabi helping guests discover this popular region whilst attractive Fly&Cruise packages will make for an effortless cruise holiday. Guests wishing to visit the Caribbean to benefit from the year-round sunshine will be faced with a plethora of choice with five ships serving the region: two ships departing from Miami, USA one from Fort de France, Martinique and Pointe-a-Pitre in Guadeloupe and two from Havana, Cuba - there will be more than 80 departures to choose from during the season. 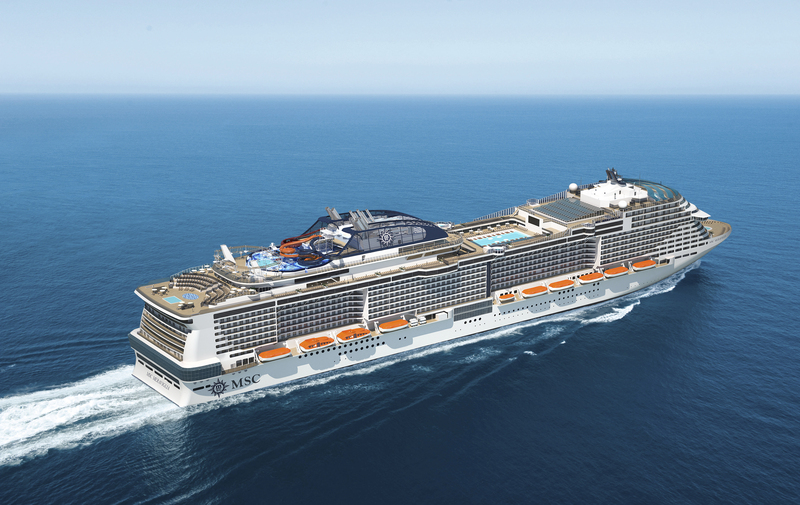 New for 2017/18: MSC Seaside, ‘the ship that follows the sun’ will be christened in December 2017 and offer guests a new way to experience the beautiful Caribbean sea. Featuring a striking beach condo design, the ship will connect guests to the sea like never before with stunning design features that includes a 360o glass boardwalk and panoramic lifts. MSC Seaside offers two different itineraries, the first including calls at buzzing Puerto Rico city San Juan, well known for its contrast of quiet cobblestone streets and lively bars and restaurants, Philipsburg on the island of Saint Maarten and the Caribbean capital Nassau in the Bahamas. The second itinerary includes idyllic destinations such as Ocho Rios in Jamaica, George Town in the Cayman Islands and Cozumel in Mexico with stunning white sandy beaches and clear blue sea. For an even longer stay in paradise, guests can combine the two itineraries to form a 14 night ‘butterfly’ cruise around both the Eastern and Western Caribbean. MSC Opera and MSC Armonia will continue to offer itineraries which include two or three days in the historic port of Havana, Cuba, allowing guests time to fully enjoy everything that the vibrant city and its surroundings have to offer. For those willing to extend their stay, it will be possible to combine two itineraries into a 14-night cruise – ideal for an extended holiday or even honeymoon. Itineraries include calls in Jamaica, the Cayman Islands, Mexico, Belize and Honduras. New for 2017/18: MSC Fantasia will be offering 7 or 14 night cruises in the Southern Caribbean from Martinique or Guadeloupe. This will see the introduction of a Fantasia class ship meaning that guests looking for a luxury experience can enjoy the MSC Yacht Club, designed for the most discerning guests who desire exclusivity and privacy. New ports of call on these itineraries include Kingstown, Saint Vincent and The Grenadines. A range of specially designed shore excursions will help guests get the most out of their Caribbean getaway. Highlights include swimming with Stingrays in St John’s and visiting “The Baths” at Virgin Gorda, a famous geological formation consisting of huge, sea-sculpted granite boulders that line the beach and form tidal pools, tunnels, caves, arches and scenic grottoes. 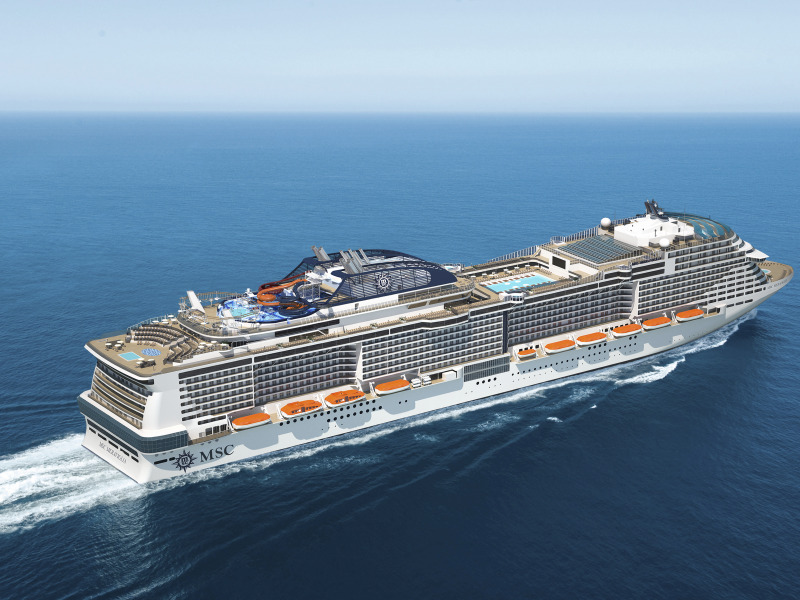 MSC Meraviglia, MSC Cruises’ brand new flagship will launch this year, offering itineraries around the Mediterranean for her inaugural season. Those wishing to experience some of the best destinations Europe has to offer in the quieter winter season, MSC Meraviglia will offer seven night Western Mediterranean cruises until April 2018. Guests can discover the famous Vatican Museum with a fascinating inside visit, explore Barcelona and Montserrat with a tour that ends with a regional wine tasting, marvel at the colourful hillsides of Palermo in or soak up the history in the bustling port Valetta in Malta. Designed as the ‘ship for all seasons’ whatever the weather there is a whole world of things to do whilst on board, whether that be watching a spectacular of Cirque de Soleil at Sea shows, eating and drinking in one of the many bars or restaurants or simply pampering themselves in an authentic Balinese spa, there will never be a dull moment. New for 2017/18: MSC Orchestra will also be offering a brand new series of 10, 11 and 12 night sailings with four ports of embarkation providing an even larger choice for convenient guest embarkation, with the option to start their cruise in either Genoa, Marseille, Barcelona and Civitavecchia. For a full immersion into the jewels of the Mediterranean, guests can choose a brand new 10 night itinerary in the heartland of the Mediterranean with only one day at sea or an 11 night itinerary to Greece stopping in Corfu, the quaint Greek town of Katakolon and historic Heraklion in Crete – all with only two days at sea. With full day stays in each port, there will be plenty of time to soak up the local culture. Also new for the season is a 12 night itinerary calling at destinations including the beautiful island of Madeira, the Canary Islands with its rugged volcanic landscape and even touch the tip of Africa with a call in Morocco. MSC Cruises will have four ships based in South America for the winter season. MSC Preziosa and MSC Magnifica will offer cruises of up to seven nights from Santos/São Paulo, Brazil, MSC Poesia will offer longer eight and nine night cruises from Buenos Aires, Argentina and MSC Musica will offer a range of cruises from Rio de Janeiro, Brazil. 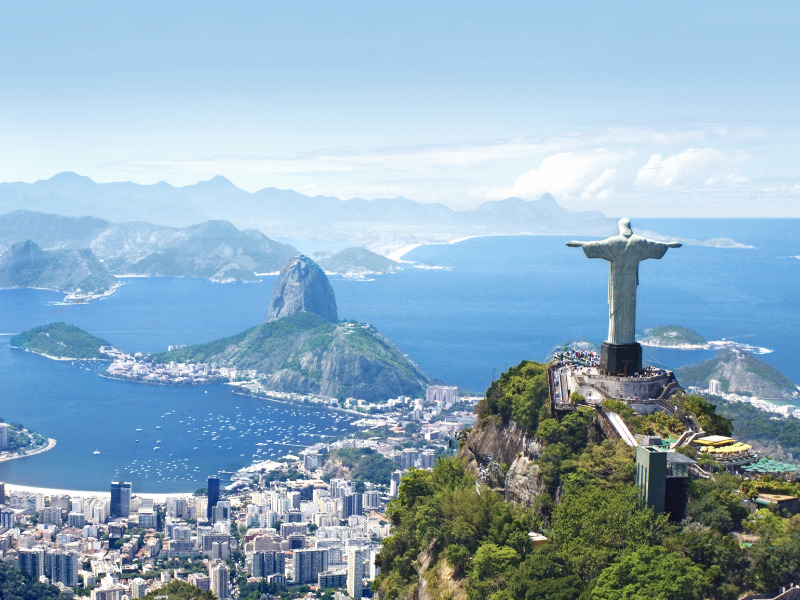 Alongside these exciting embarkation ports, itineraries also include stops at exotic destinations including Salvador and Rio de Janeiro in Brazil, islands Ilhabela and Ilha Grande, Punta del Este and Montevideo in Uruguay and the unique Rio de Janeiro, Brazil. Throughout the season, guests have the choice of over 70 departures with itineraries varying in length from seven to nine nights. 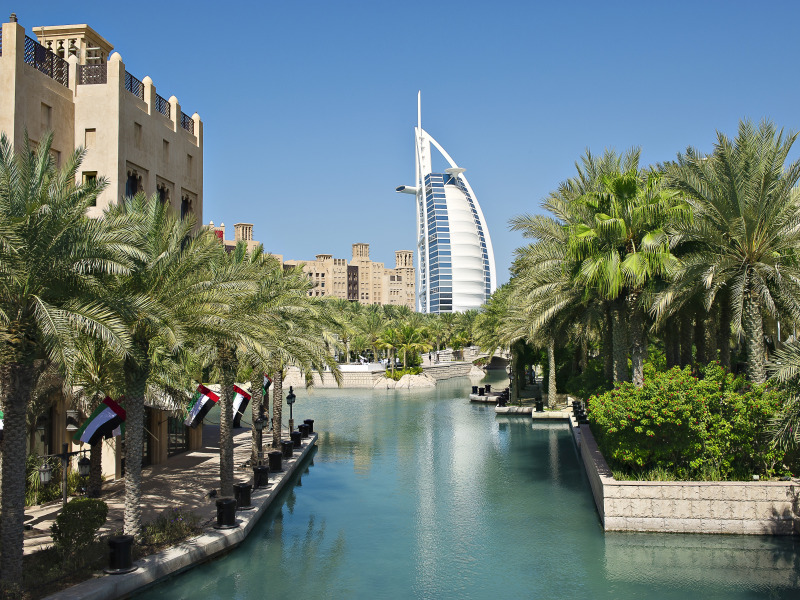 MSC Cruises will continue to offer its popular United Arab Emirates cruises with two embarkation ports: Dubai and Abu Dhabi. MSC Splendida, new to the region, will offer guests the most modern ship facilities in the region, including MSC Cruises’ iconic MSC Yacht Club – ‘ship within a ship’ content offering guests added privacy and a world of choice. All itineraries will include a call at Sir Bani Yas Island beach oasis - 36,000sqm of fine golden beaches and access to a huge safari reserve all exclusive to MSC Cruises’ guests on the day that the ship calls. Alongside this destination, itineraries will also include stops at the stunning city of Muscat, Oman, picturesque beach town of Khor al Fakkan as well as Doha, Qatar and Bahrain, both of which were introduced last winter.